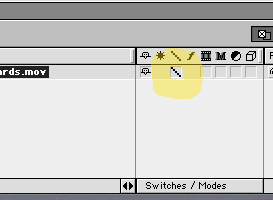 After Effects is a powerful tool, but it can be frustratingly slow, especially on older computers. And, with HD files being six times as big as before, even newer machines can bog down quickly. Try these tricks to speed things up. 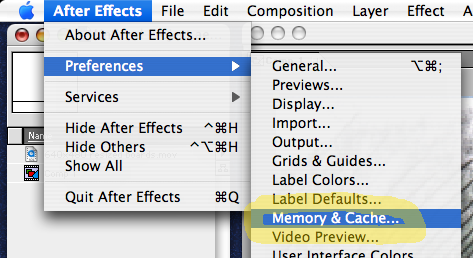 Step 1: Lower the display resolution from full to half—or third or quarter for older machines. 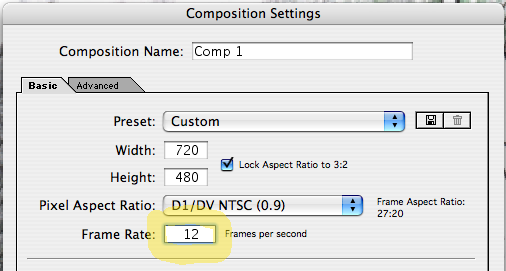 This is especially important with HD. 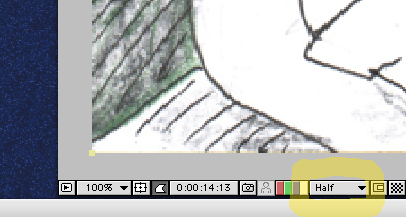 Step 2: Turn on low quality for layers that have lots of effects applied. 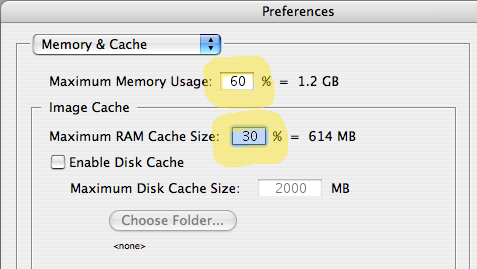 Step 6: …and reduce the percentage of RAM that After Effects is allowed to use. You’ll have less space available for RAM previews, but things might run faster overall.